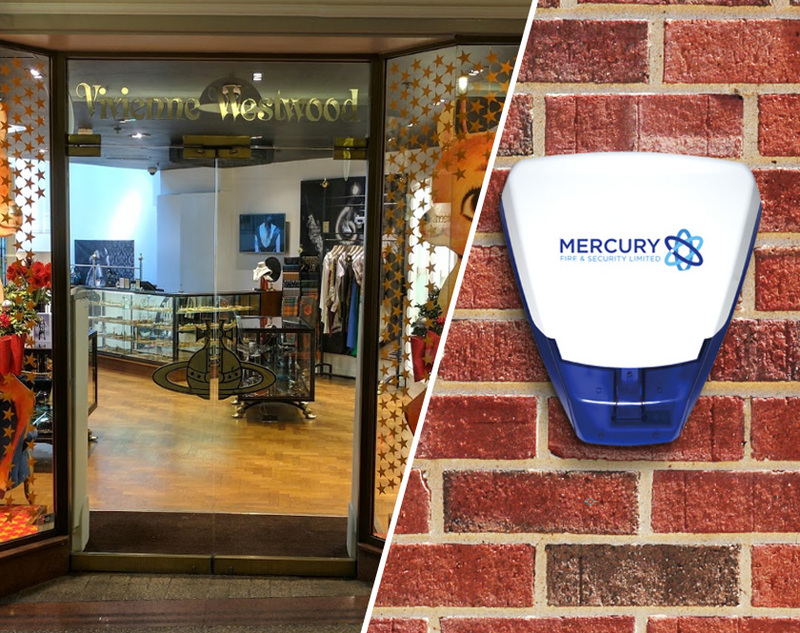 Our team were contacted to install a new intruder alarm system for a Vivienne Westwood shop in Nottingham city centre. Located in Nottingham city centre, for this project our alarm installers were contacted to install a new intruder alarm system as well as providing fire extinguishers for the building. With our knowledge and expertise of the industry, our team of alarm installers sat down with them to discuss all the various systems that would be best suited to their needs before deciding on the best system for them. Want to find out more about the type of burglar alarms we install? Get in touch with our Nottingham based alarm installers for further assistance & guidance. get in touch with our alarm installers today.